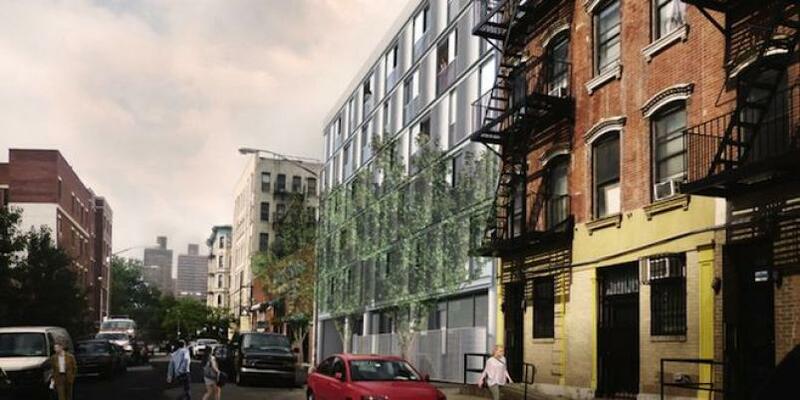 This 36 unit, 7-story residential building designed by architect Studio V, is planned to hold 30,000 square-feet of residential space along with high class amenities including storage space, bicycle rooms, a recreation room, and more. The current location, between Stanton and East Houston streets in the Lower East Side, is home to 5,000 square-feet of warehouse property acquired by Midtown Equities earlier this year. Tatum O’Neal, who in 1974 became the youngest person to ever receive a highly coveted Academy Award for her role in “Paper Moon”, has finally sold her apartment near Chinatown. Miss O’Neal while trying to sell, had previously offered it as a rental at a price ranging from $6,000 to $7,000. However, there were no takers, perhaps, because of the notoriety caused by her unfortunate arrest. Sincerely hope she has overcome. It almost feels surreal to keep reporting positive news about SPURA, after five decades of discussions, negotiations and disagreements. 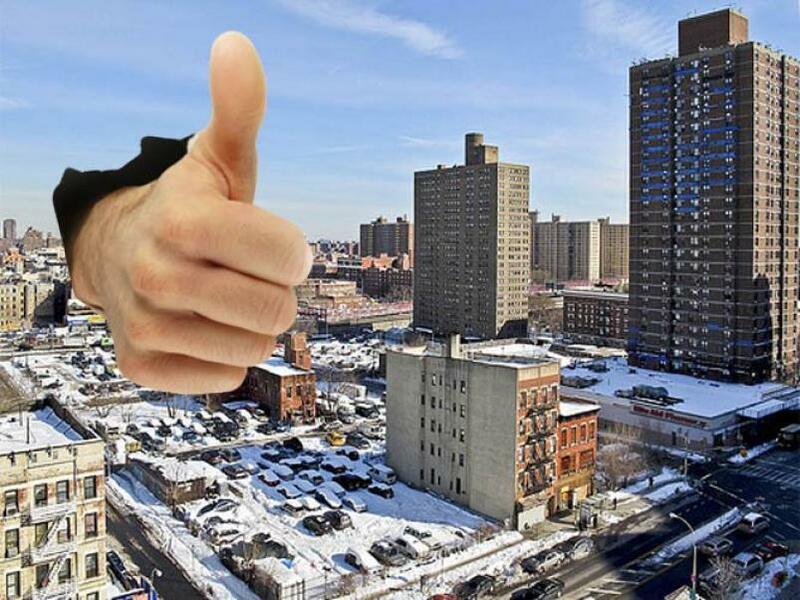 The City Council has approved the redevelopment plan for the area in Manhattan’s Lower East Side totaling a span of 1.65 million square feet. Next, the city will call on developers for proposals. The best proposal will be selected by the city with help of the community board. It’s official; the City Planning Commission approved the re-development of the Seward Park Urban Renewal Area (SPURA) this morning. 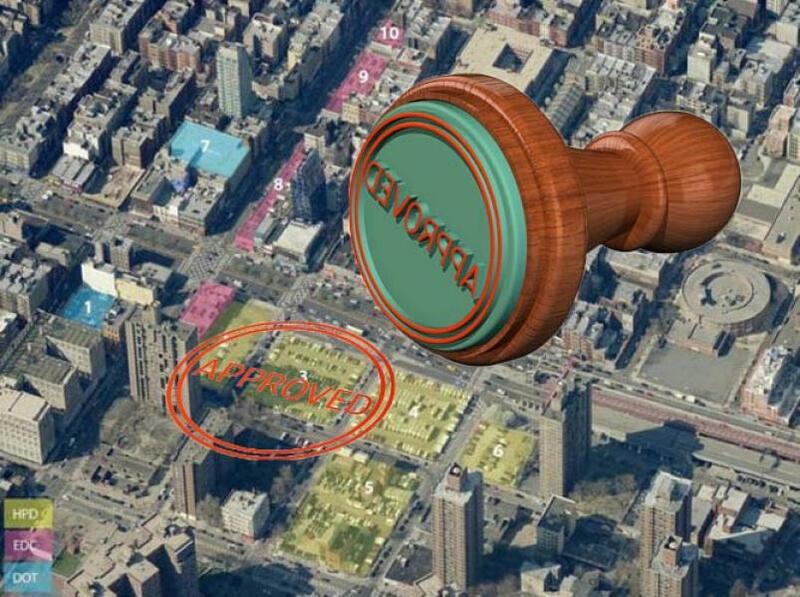 SPURA is the largest tract of undeveloped New York City-owned land in Manhattan south of 96th Street. The decision was unanimous and the next step for the development is for the City Council to approve the land use plan. Once the City Council approves the plan, the bidding from developers will begin. The best proposal will be selected by the city with help of the competent community board. The re-development of the Seward Park Urban Renewal Area (SPURA) is finally headed to its next stage. Community boards and city officials formed an agreement after nearly five exhausting decades of discussions, negotiations and disagreements. The area in Manhattan's Lower East Side spans 1.65 million square feet. It is supposed to be used for 900 housing units and nearly 1 million square feet of commercial space. The most controversy came from the issue of the ratio of affordable housing to market price housing.